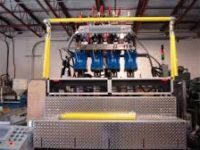 The Velocity 150-275 Water Bottling System is our solution for bottlers that produce up to 275 bottles per hour. 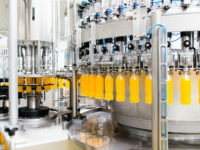 It is an affordable system that is designed to meet the needs of bottlers or operations that have a need for a lower volume bottling solution within their operation. 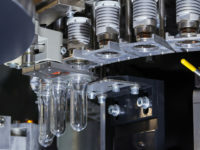 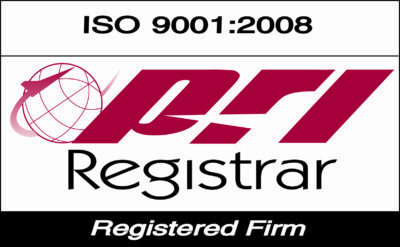 The Velocity 150-275 system features the quality and efficiency of all Velocity Water Bottling Equipment. 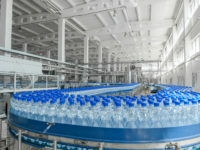 There are a variety of options that can be included with a Velocity water bottling system to ensure it meets your requirements.